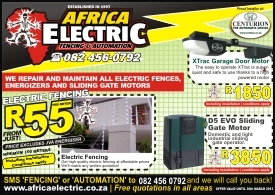 Cape Town Electric Fencing and Automation. 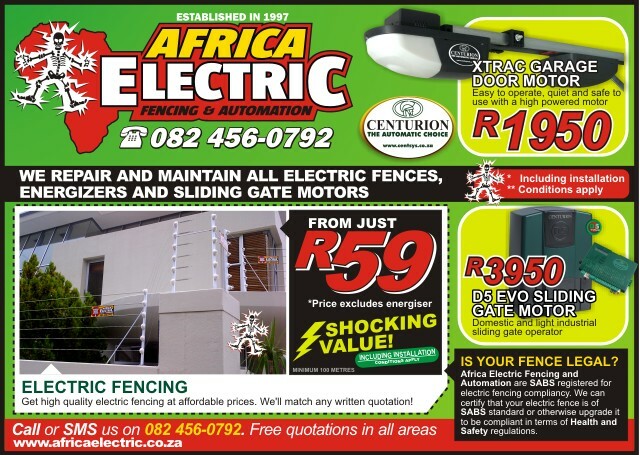 Africa Electric Fencing is an SABS certified installer: Our policy is “do it right the first time”. 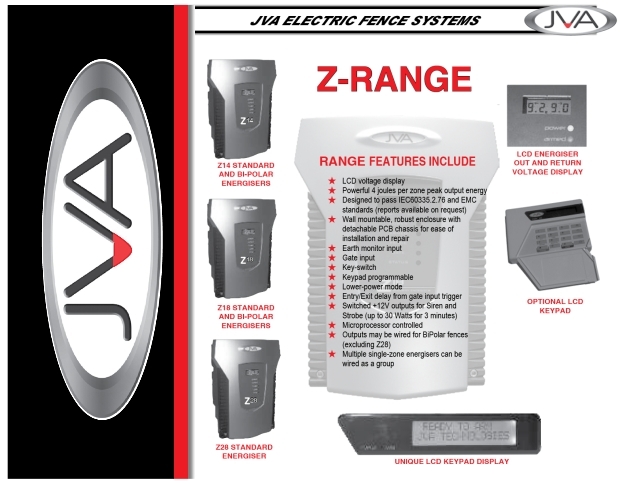 This means fewer problems for the customer and ultimately less upkeep or additional expenses after the electric fence has been installed. A quality check is done after each successful instillation. Heavy Duty industrial gate motor features a high torque three phase making it ideal for larger installations. The inverter / 3- phase motor combination provides silky-smooth ramp up to full speed and slow down to a fully controlled stop. 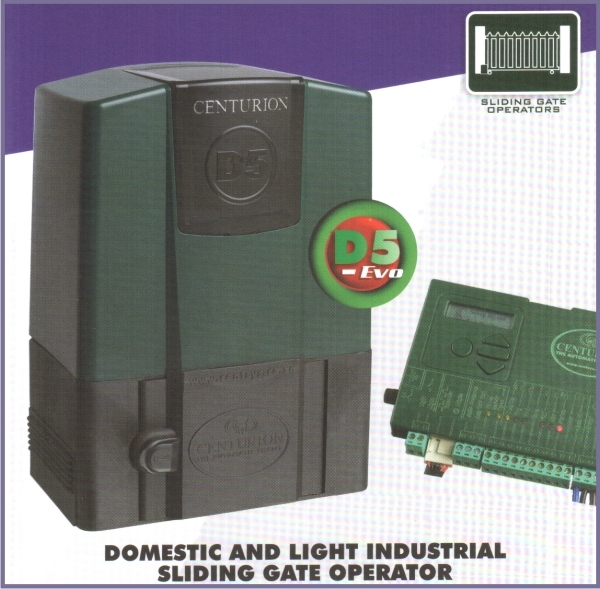 For the ultimate combination of security and safety, the controller can be programmed to open suitable gates at up to 30 metres per minute but close at a slower and safer speed of 16 metres per minute. The three-phase motor combined with inverter control provides radically improved starting and running torques compared to the single-phase capacitor start motors typically used in most gate motor applications. The rugged diecast aluminium gearbox is designed to handle heavy industrial gates with high inertial loads. 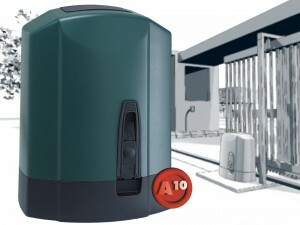 Duty cycles of up to 100% are possible with a unit fitted with optional cooling fan. In applications which require power failure protection, a DC-to-DC converter with standby battery can be readily added. There are no external limit switches to fit or adjust. 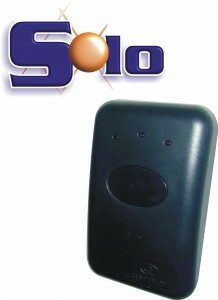 The well-known DOSS system (Digital origin seeking system) keeps track of the gate position at all times. Although the inverter controlled 3 phase motor is capable of delivering a large driving force, the control electronics accurately monitors the applied load to provide sensitive anti-crushing protection. 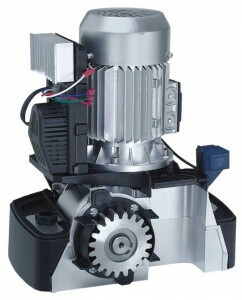 The unit uses a 3-phase motor for optimum simplicity, reliability and operating performance. 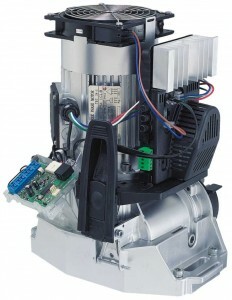 Combined with the frequency inverter the unit can be conveniently connected to a standard single-phase 220V supply.